OAXACA, MEXICO: The first of several updates from two weeks in southern Mexico (3/15 to 3/29) with Jim Brighton, Colleen Meny, and my fiancée Becky Larson. Yes, you read that last sentence correctly. I asked Becky to marry me and she was crazy enough to say yes! All photos on this page taken in the state of Oaxaca. Last updated: 3/30/2008. 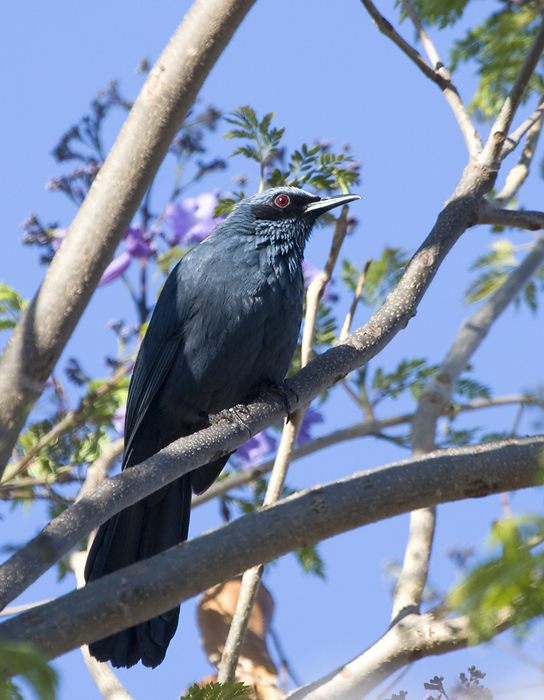 Above: A gorgeous Blue Mockingbird sings near the ruins at Monte Alban, Oaxaca (3/2008). 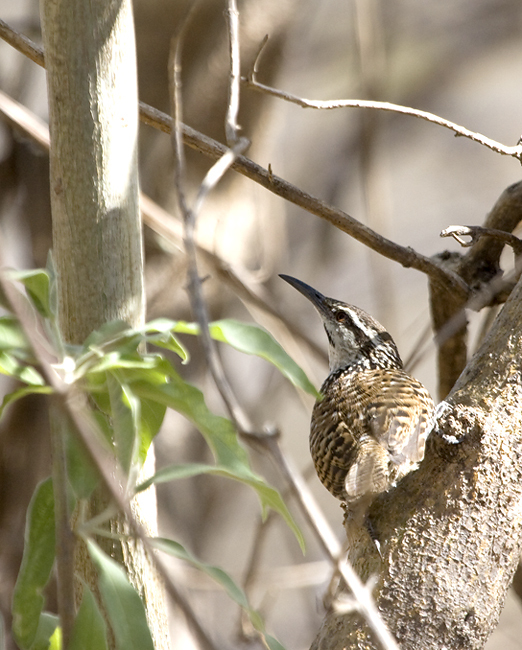 Below: A Boucard's Wren forages near its nest downhill from Monte Alban. 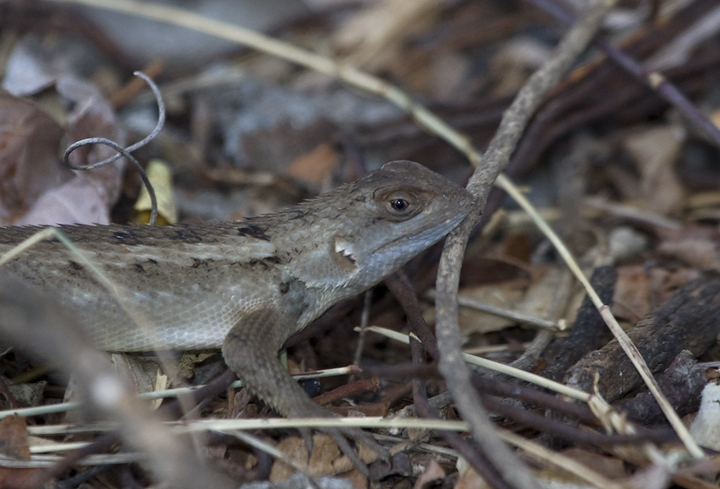 Both are endemic to the area. 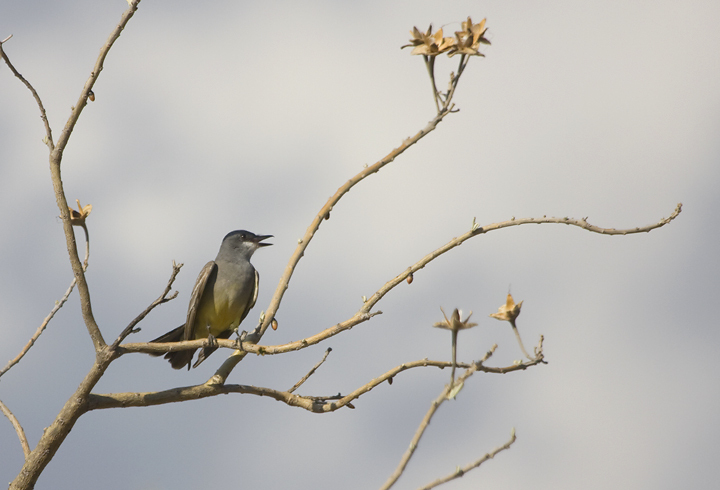 Below: Cassin's Kingbirds were common in the arid scrub around Ciudad Oaxaca (3/2008). 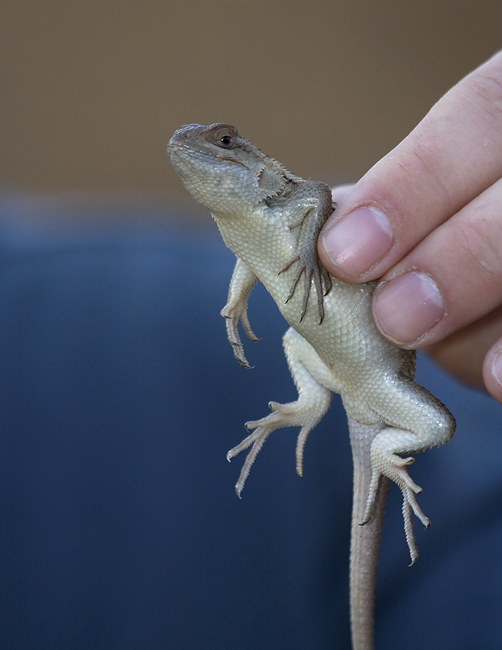 Below two: One of several lizards found around the ruins of Monte Alban. 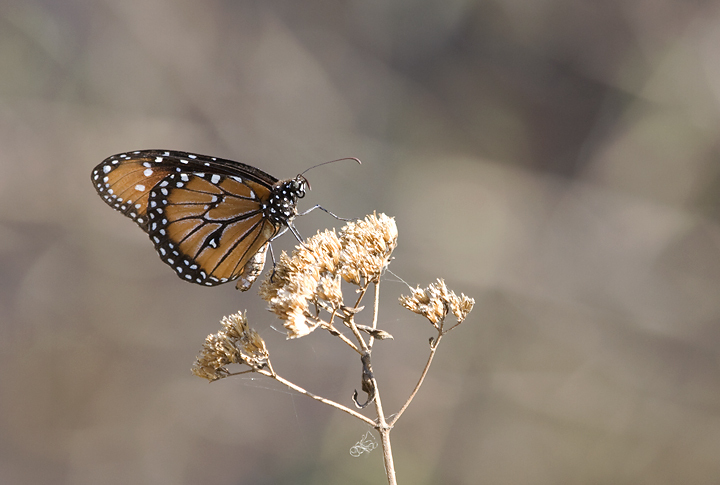 Below: A beautiful Queen butterfly, a relative of the Monarch. 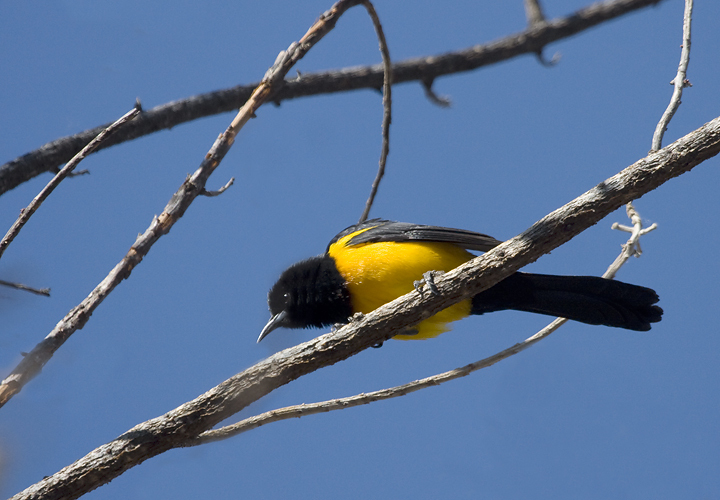 Below: The endemic Black-vented Oriole foraging outside of Ciudad Oaxaca. 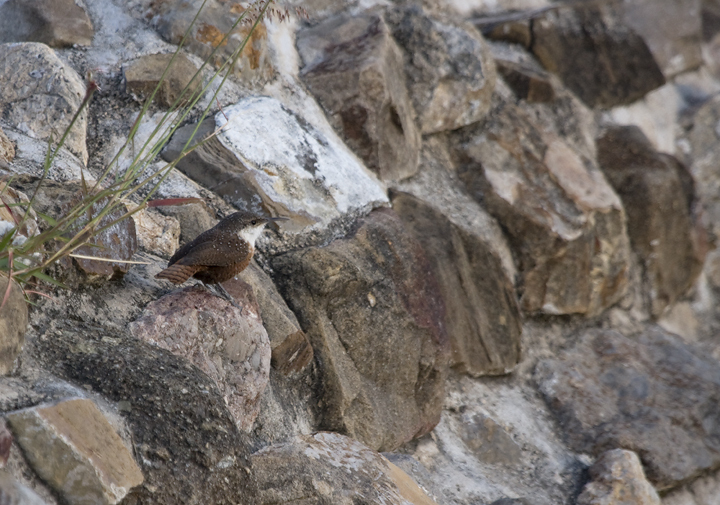 Below: A Canyon Wren just after dawn at Monte Alban (3/2008). 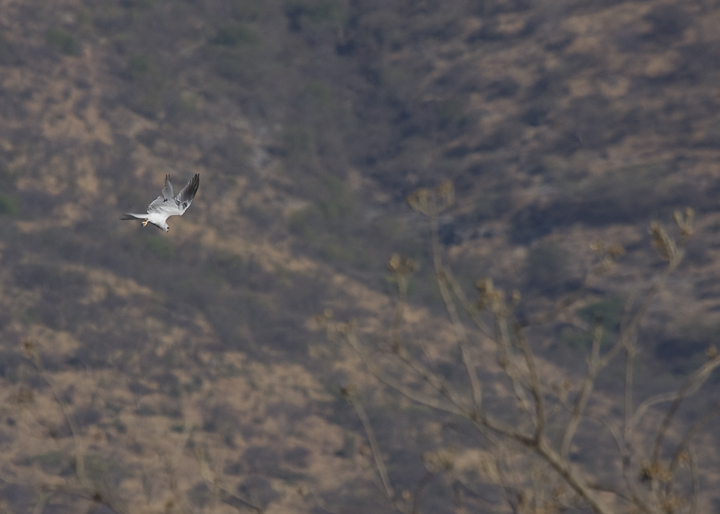 Below: A White-tailed Kite hunting in the early morning near Monte Alban (3/2008). 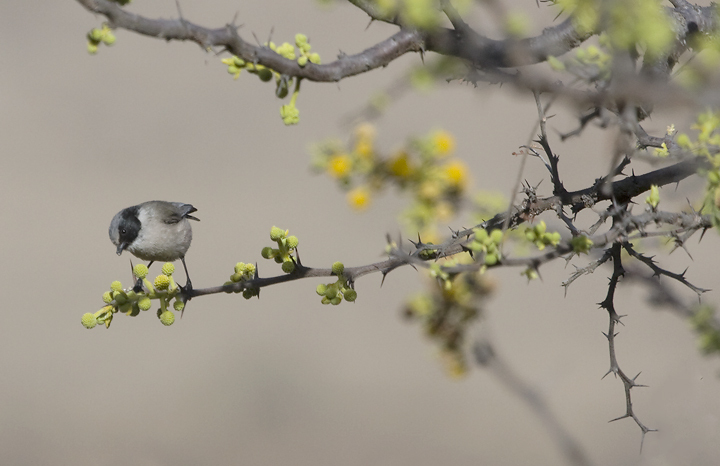 Below: The endemic "Black-eared" subspecies of Bushtit, as obvious a split as I've ever seen (Monte Alban, 3/2008). 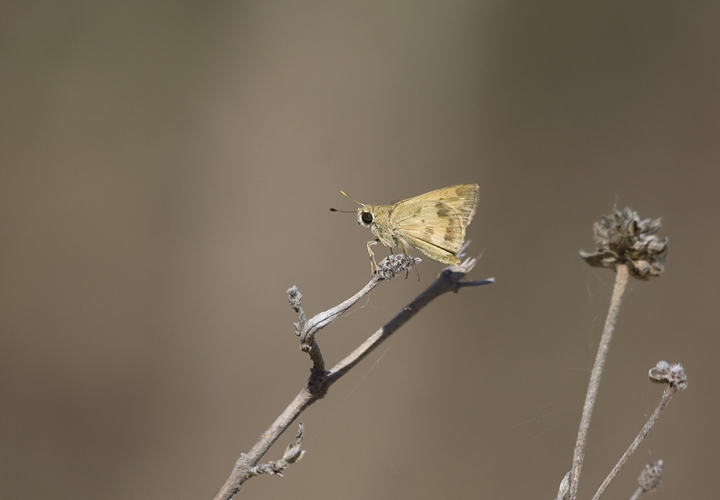 Below: One of several skipper species near Ciudad Oaxaca (3/2008). 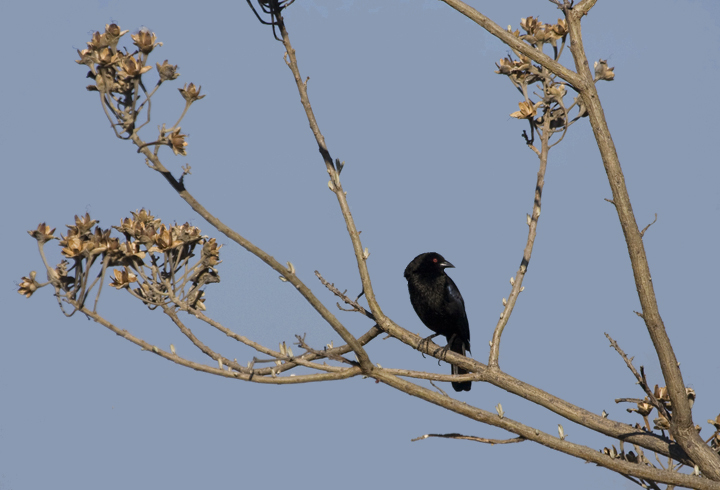 Below: A male Bronzed Cowbird proclaims his territory near Monte Alban (3/2008). 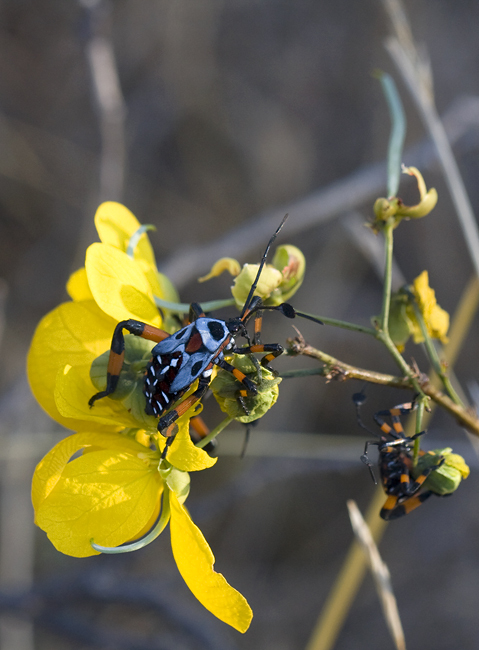 Below: Easily the most outlandish ambush bug we've ever encountered (near Monte Alban, 3/2008). 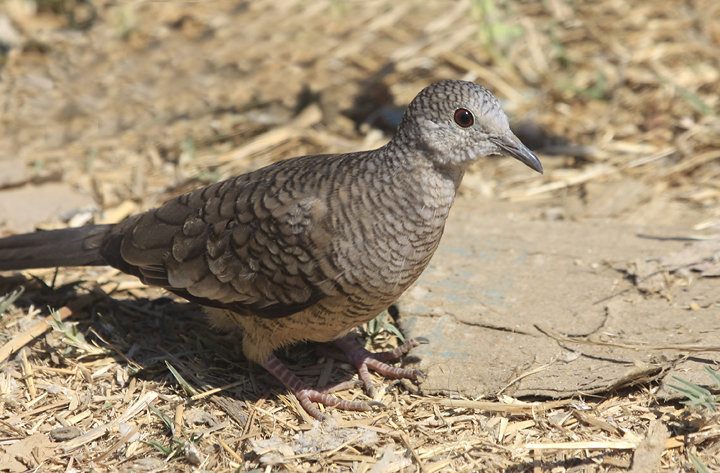 Below: The ubiquitous Inca Dove poses for a roadside portrait (Oaxaca, 3/2008). 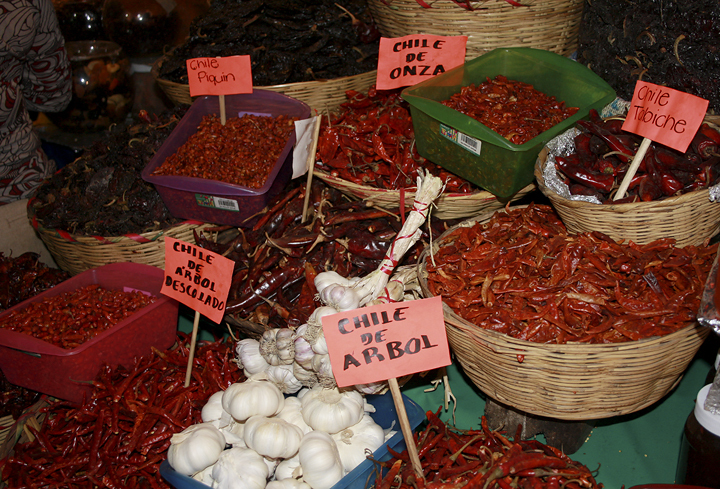 Below: A snapshot of the galaxy of chiles for sale in a Ciudad Oaxaca mercado. 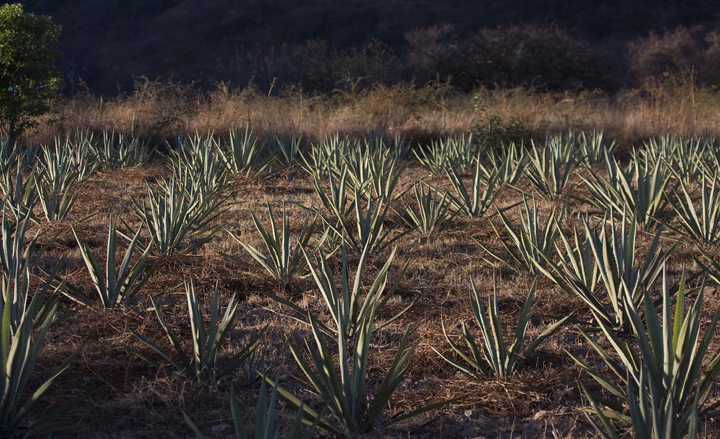 Below: From Oaxaca's agaves comes much of the world's mezcal. Don't worry, we didn't drink all of it.